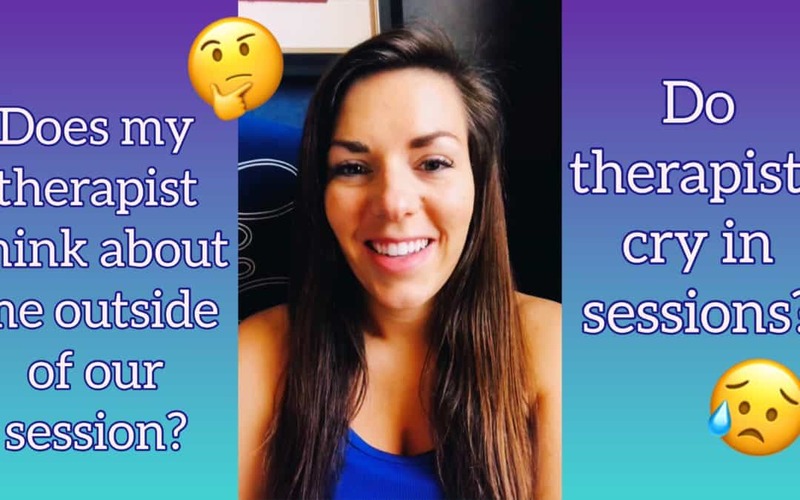 What is your therapist really thinking & feeling? Do they think about you outside of session? Do they ever cry in session? I’m answering all your questions on these topics today!